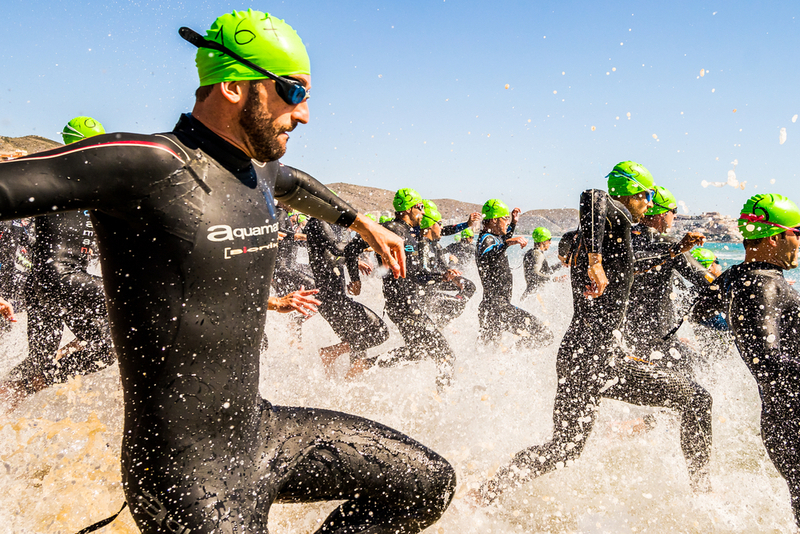 Triathlons are becoming more and more popular, and if you’re thinking of taking one on, it is a great opportunity to raise money and awareness for your charity. While many people can take on a run, a bike ride or even an open water swim as part of a normal weekend activity, doing all 3 in one go is a really tough challenge and something to be applauded. The AJ Bell London Triathlon is the world’s largest triathlon and London’s only major triathlon in 2017. With 4 distances, there is something to suit all abilities and you can enter as an individual or as part of a team.